Manage energy use in your existing space or design efficiently with technical assistance and cash incentives from Energy Trust of Oregon. Whether you’re a commercial business owner, design or construction professional, or multifamily property manager, you can find opportunities for energy savings. 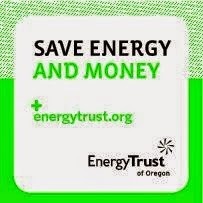 Energy Trust has technical assistance and cash incentives for businesses to make energy-saving upgrades. 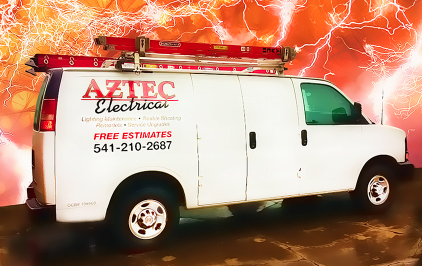 At Aztec Electrical in Medford we are a Trade Ally Contractor, qualified to help you reduce energy use and lower operating costs. Let us show you how - click here to send us an email.